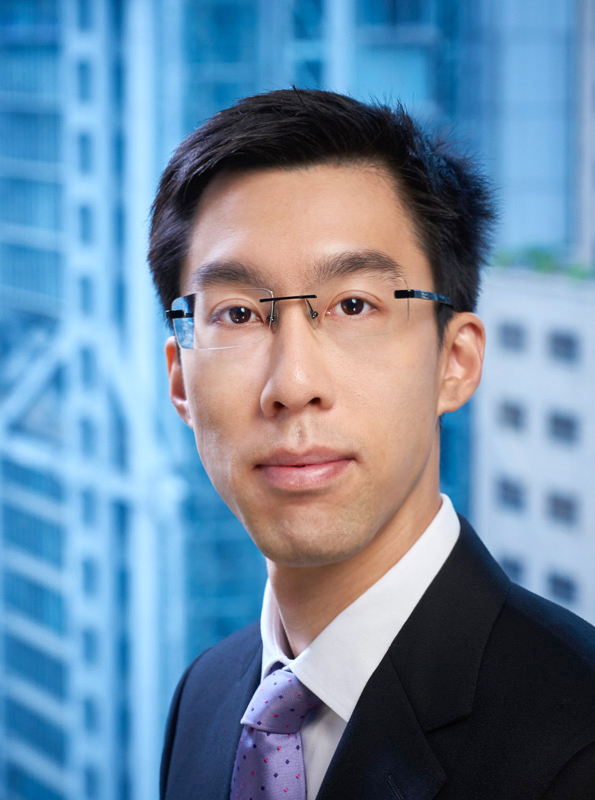 Justin Lam of Des Voeux Chambers focuses on company, probate, trust and land issues, interviewees emphasising his prominence in the last of these areas particularly strongly. He is widely viewed as "one of the up-and-coming barristers at the junior end of the Bar," more than one source stressing that he is "very good in research and very quick in terms of turnover," while an instructing solicitor reports that he "works his socks off and provides enormous assistance to other members of the counsel team." Justin is developing a broad practice in civil and commercial law. He has been involved in a wide range of civil cases, with an emphasis on company, probate, trusts and land matters. He appears regularly in the High Court, including the Court of Appeal, as an advocate in his own right and as junior counsel. Prior to joining Chambers as a tenant in 2013, Justin completed his degree in Jurisprudence from the University of Oxford in 2010 with first class honours, graduating second in his class. In 2011, he obtained his BCL degree from the University of Oxford with distinctions in all subjects. He was awarded the Bar Scholarship in 2012. Justin is also a fluent Mandarin speaker.